FB효봉개똥이M font family series mainly provide Regular and other font styles. FB효봉흰돌M font family series mainly provide Regular and other font styles. FB효봉축제M font family series mainly provide Regular and other font styles. FB효봉검은돌M font family series mainly provide Regular and other font styles. FB효봉푸른솔L font family series mainly provide Regular and other font styles. FB효봉푸른솔B font family series mainly provide Regular and other font styles. FB Fascination font family series mainly provide FB Fascination and other font styles. FB Adventure font family series mainly provide FB Adventure and other font styles. 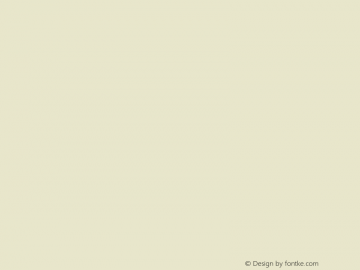 FB Buttercream font family series mainly provide FB Buttercream and other font styles. 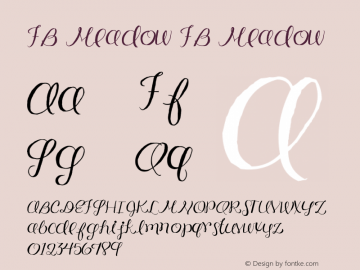 FB Meadow font family series mainly provide FB Meadow and other font styles.